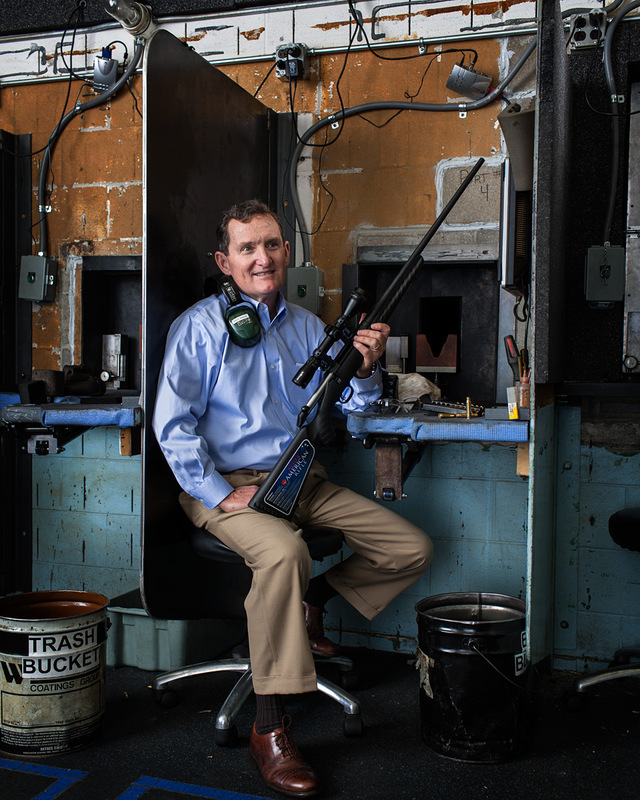 Mike Fifer, CEO Ruger Firearms. Newport Manufacturing Facility, Newport, NH. Forbes Magazine.